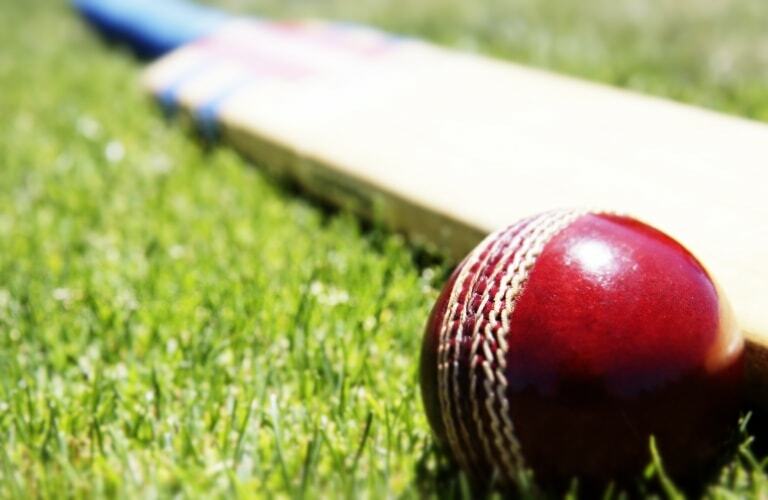 GM Painters Lake Taupo came of age in the Williams Cup premier competition, when they defeated New World Te Puke on Saturday (23 February 2019), to post their first Williams Cup trophy victory since entering the Baywide cricket ranks at the start of last season. Taupo won the toss and elected to bat first at their home base at Owen Delaney Park and made a positive start to reach 50, for three wickets. The loss of Ewan Williams for 48, turned the momentum in the visitor’s favour, before Jack Wiggins anchored the fight-back with a hard fought 27 not out. The Taupo tail wagged as they reached 171 for the loss of seven wickets, in the encounter reduced to 44 over per side, because of inclement weather. Mikaere Leef was the best of the Te Puke bowlers with two wickets at a cost of 40 runs. The loss of two wickets at the ten run mark, put Te Puke on the back foot and the dismissal of Tai Bridgman-Raison relatively cheaply, saw the visitors 33/3. Batting at four, Gareth Wallace stemmed the tide as he worked his way to his sides top score of 49. When Wallace was caught in the field by Habib Malik, Te Puke were in trouble at 99 with just three wickets in hand. Mikaere Leef (34) and GS Samra (21) continued to hit out to keep their team in the match. The Taupo bowlers held their nerve, to bowl Te Puke out for 164, to claim an extremely hard fought seven run victory. Taupo bowling honours were shared around, with Roger Urbahn, John Dolan, Will Perry and skipper Habib Malik taking two wickets apiece. Element IMF Cadets won the battle between the two unbeaten sides in the 2019 Williams Cup, when they defeated Bayleys Central Indians, in another match where the weather had a say. Batting first in the 30 over per side encounter, the Western Bay of Plenty visitors to the Sulphur City, were bowled out for 150. Jacob Logan and Marcel Collett both reached the thirties with Jake Rowe taking three wickets. Led by skipper Jono Boult, who took three wickets at a cost of just 15 runs, the combined team were removed for 114, to hand Cadets a 36 run win. Cadets fourth straight victory have almost certainly booked them a berth in the Williams Cup playoffs in late March. Eves Realty Greerton batsmen Henry Collier took charge of his side reply, against Bond & Co Tauranga Boys College, as his side chased down the 192 run target. Batting first, the Tauranga student’s made an absolute flyer, with Tim Pringle and Taylor Bettelheim putting on a 115 run opening stand. After Bettelheim was removed for 43, Pringle carried on to top score with 75 runs. Team mentor Tim Clarke (21) continued the momentum, with Tauranga Boys on target for a very big score at 157/3. The loss of their last seven wickets for just 29 runs, resulted in Greerton facing a target of 199 for victory. Collier took charge as he carried his bat to 102, at just over a run a ball, in an innings that contained seven 4’s and five 6’s. The Greerton opener received plenty of assistance from Lee Watkins, who was also there when victory came with an unbeaten 47, as the home team posted a seven wicket win. Points Table (Provisional) Cadets 24, Central Indians 12, Greerton 12, Mount Maunganui 12, Lake Taupo CC 6, Te Puke 6, Tauranga Boys College 0.